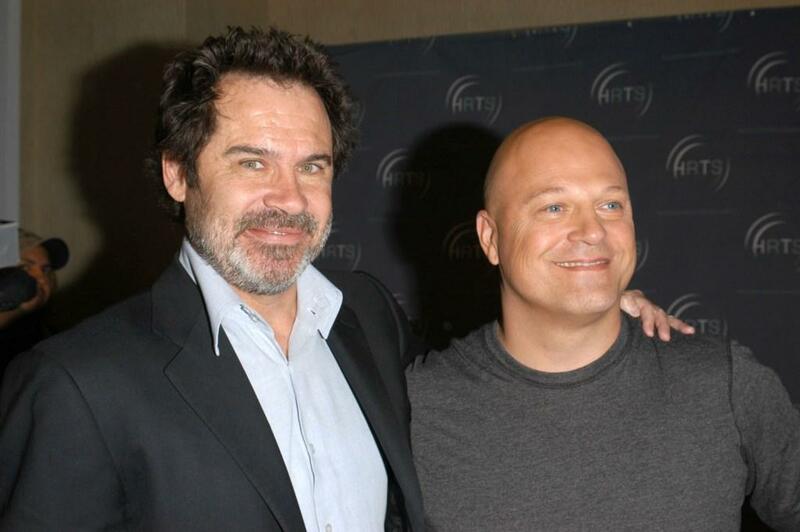 Dennis Miller and Michael Chiklis at the Hollywood Radio and Television Society newsmaker luncheon series "The Cable Chiefs." 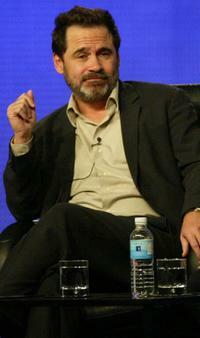 Dennis Miller at the NBC 2004 Winter Press Tour. Dennis Miller and Robin Williams at the press conference for the Andre Agassi Foundation's 8th Annual Grand Slam for Children benefit concert. 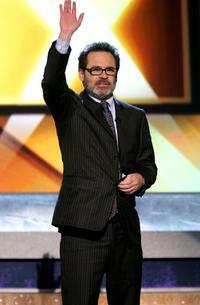 Dennis Miller at the 11th Annual Critics Choice Awards. 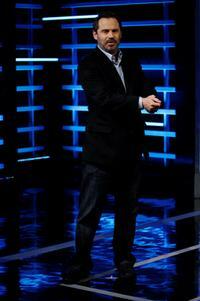 Dennis Miller at the new weekly series "Sports Unfiltered With Dennis Miller." 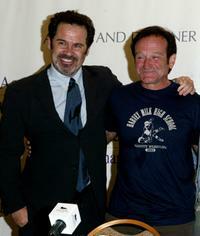 Dennis Miller and Guest at the Gucci Spring 2006 Fashion Show Benefitting The Children's Action Network. 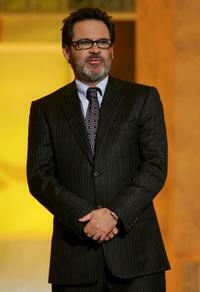 Dennis Miller at the fifth Annual Tiger Woods Foundation Tiger Ja fundraiser. Dennis Miller at the press conference for the Sixth Annual Andre Agassi Charitable Foundation's Grand Slam for Children. 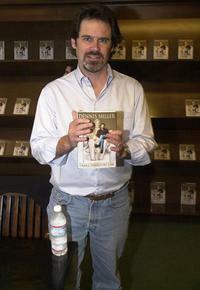 Dennis Miller at the book signing of "I Rant, Therefore I Am." 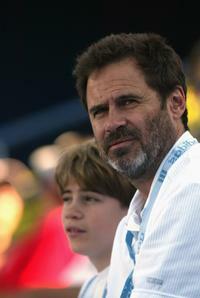 Dennis Miller and his son Holden at the Mercedes Benz Cup pro-celebrity tennis match. Dennis Miller and Bryce Zabell at the Writers Guild Panel "Sublime Primetime." 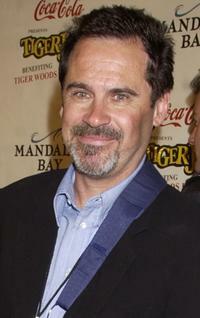 Dennis Miller and his family at the premiere of "A Mighty Wind." 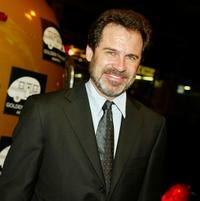 Dennis Miller at the 4th Annual Golden Trailer Awards. Dennis Miller at the match between Andy Roddick and Hyung-Taik Lee.